Marc Jacobs got hitched to his longtime partner Saturday night, and a ton of celebs were on hand to celebrate. 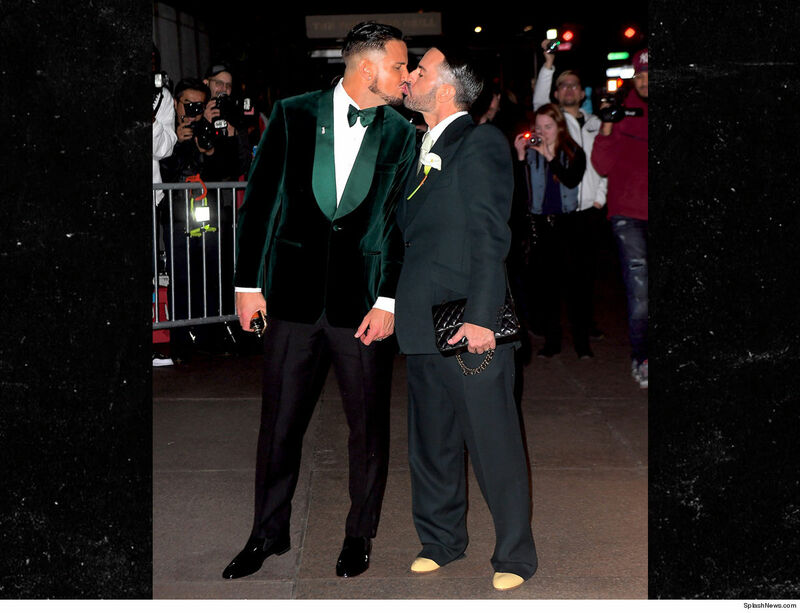 The 55-year-old fashion designer tied the knot in NYC with Char Defrancesco ... a former model who is now a candlemaker. The event was a spectacle ... Marc and Char arrived at The Grill, where they had their lavish wedding reception, in matching crushed green velvet coats. 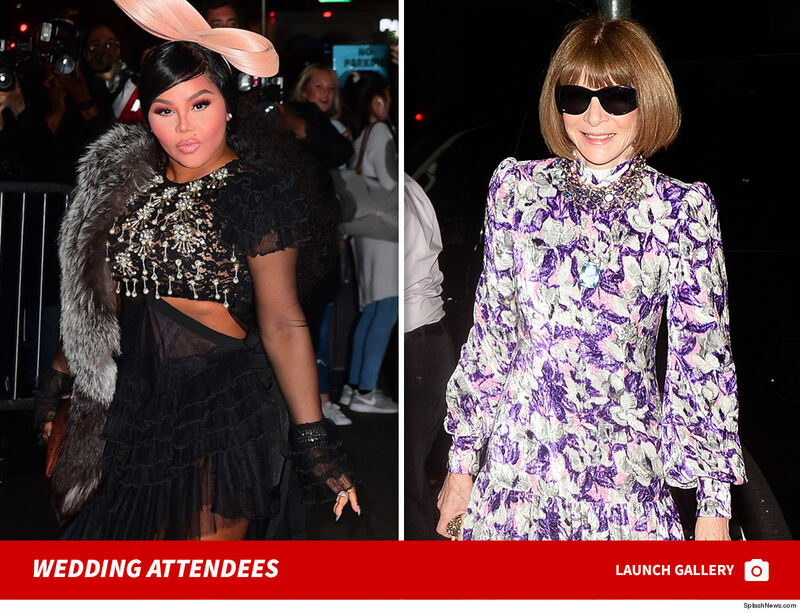 As for the guest list ... check it out -- Anna Wintour, Naomi Campbell, Bella and Gigi Hadid, Bette Midler, Kate Moss, Lil Kim, Rita Ora, Kaia Gerber and Emily Ratajkowski to name a few. Guests scored customized vape pens as party favors. Marc and Char met 3 years ago and got engaged in April 2018. Jacobs proposed to DeFrancesco ... at a Chipotle restaurant. When it comes to fast food, both Marc and Char say Chipotle is their jam. When he proposed, he organized a flash mob of dancers to perform Prince's song, "Kiss." Marc was smart ... he got married the day after Char's 37th birthday, so he won't have to keep a bunch of dates in his head.